Okanagan Pile Driving is proud to be the Okanagan Valley’s premier dock and pier constructor, primarily serving Vernon, BC. We offer over 30 years of experience serving Okanagan Lake, Kalamalka Lake and Woods Lake. 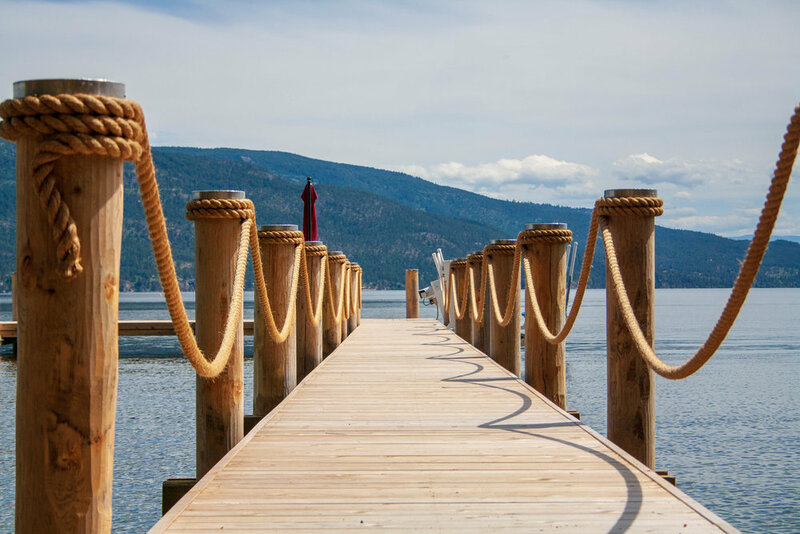 To us your dock is the key piece of living your Okanagan lifestyle.